« The Definition Of A Cannabis-Derived Medicinal Product Must Include Standardised Herbal Cannabis Or Sajid Javid’s Reform Will Fail. It very brave of you to stick your neck out, many have expressed similar views only to be labelled anti-Semitict! The campaign against anti-Semitism are a right wing pressure group pretending to be a charity! It’s no fluke this is happening with all the problems the tory party are going through! Thanks for your support to a fair minded man like Mr corbyn. It’s not a ‘Jewish conspiracy’, but it is a conspiracy conducted by a foreign Gov – Israel – to undermine UK democracy. 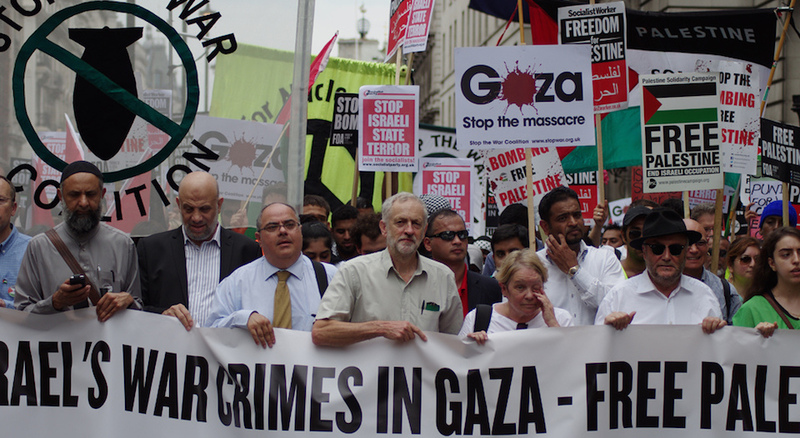 For this reason there should be no ‘Friends of Israel’ in any UK political party, and severe sanctions are warranted on foot of what is utterly unacceptable behaviour by Israel, even apart from their ongoing war crimes in Palestine. Yes I know of the many Jews who are standing up against this abuse and I follow Jewish Voice for Peace. I would much prefer to have kept this solely about the Israeli government which is a cabal of gangsters and war criminals. 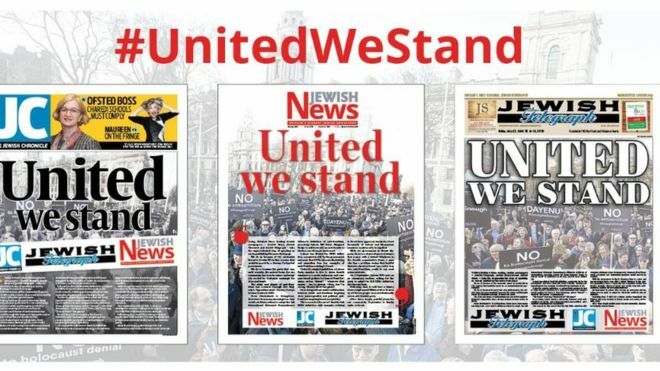 But it’s no longer possible to ignore the prominent Jewish voices who are complicit in this – the editors of the Jewish newspapers, the Jewish MPs, the Chief Rabbi. All these people are supporting the antisemitism smear when it is fake through and through. It’s all about supporting the vile Israeli regime and if anyone is part of that then I’m opposed to them. I agree whole heartedly with what you have to say, thank you for saying it. 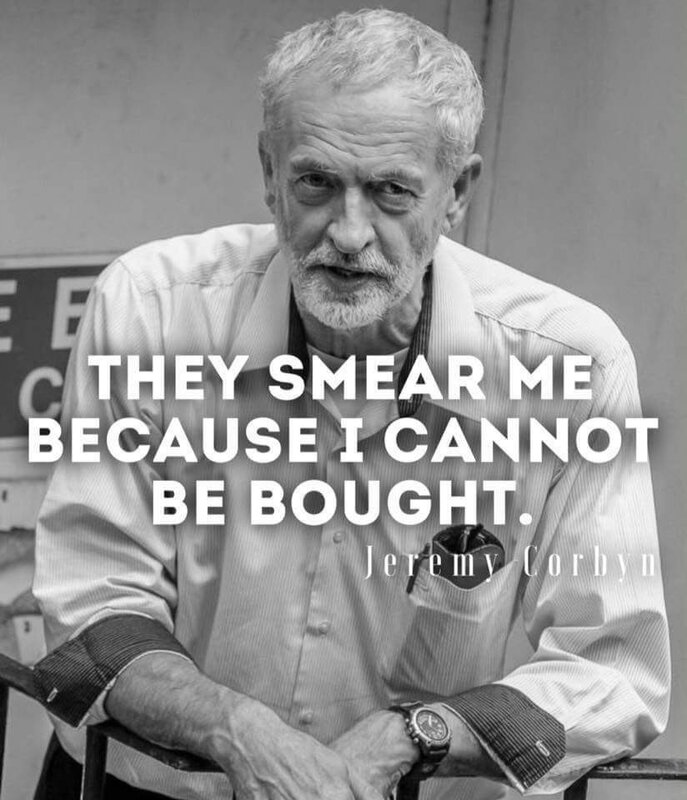 I belong to no political party although I was born into a 100% Tory family but I really hate bullying, falsehood and injustice of all of which JC, a patently decent man, is the victim. It is monstrous, it is a travesty, it is indecent. I really hope that the average fair minded Brit is now getting sick of it, this endless screaming and finger pointing by a tiny but vociferous and influential minority.